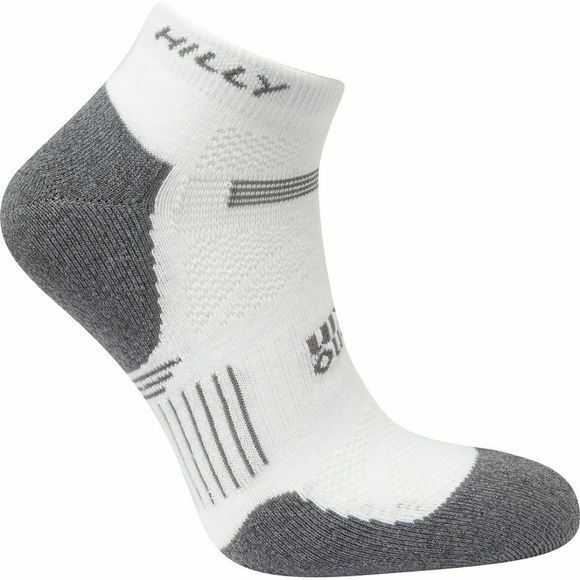 Dri-Release wool & Nano Glide combine together to provide a super soft and luxury comfortable feel to one of the world's most technical running socks. 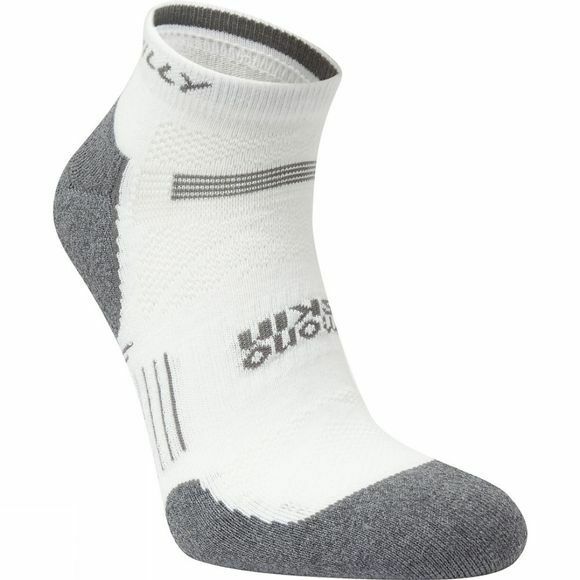 Dri Release Wool - Super soft, high wicking, anti-microbial. Nano Glide - In heel and toe-soft and friction free prevents blisters. Fibre Composition: 50% Polyester, 7% Wool, 24% Polyamide (Nylon), 17% Polyamide Nano Glide, 2% Elastane. Anti-Odour - Anti microbial & high wicking properties from Dri Release Wool.